Presented in simple yet strikingly memorable language, the messages in Saying Yes to Life (Even the Hard Parts) provide inspiration for each day, and invitations to go more deeply into the spiritual life. These gems of wisdom range from page-long reflections to simple aphorisms. The themes presented emphasize the importance of making peace with life's paradoxes, opening to the unwanted, finding the happiness in difficulty, and living always with what's here. Page after page reveals truths that can be put into action in the moment, yet also unfold ever more deeply with thorough examination. 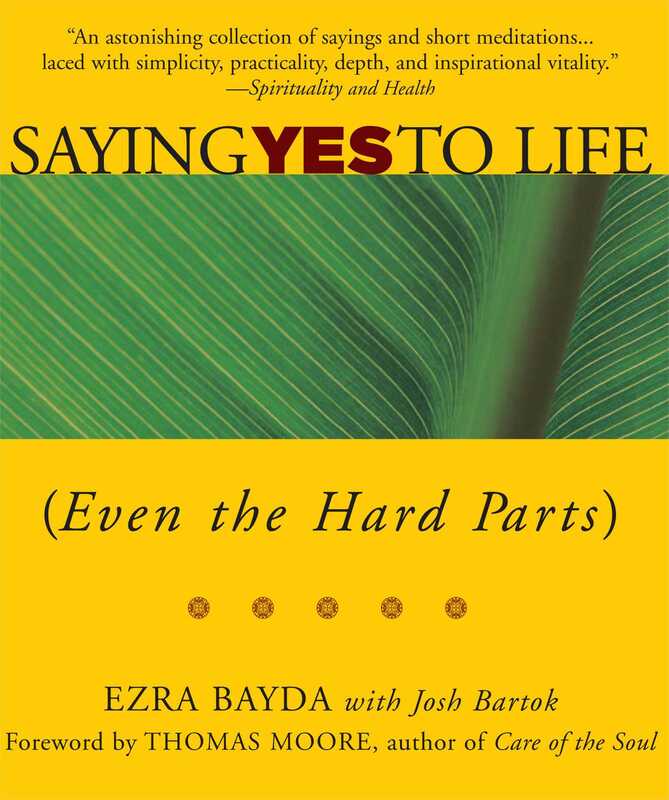 Insightful and never convoluted, Saying Yes to Life (Even the Hard Parts) is a great companion for life's long journey.